I’m participating in LetsBeWild.com’s Wild Weekly Photo Challenge. This week’s Challenge is: Birds of a Feather! 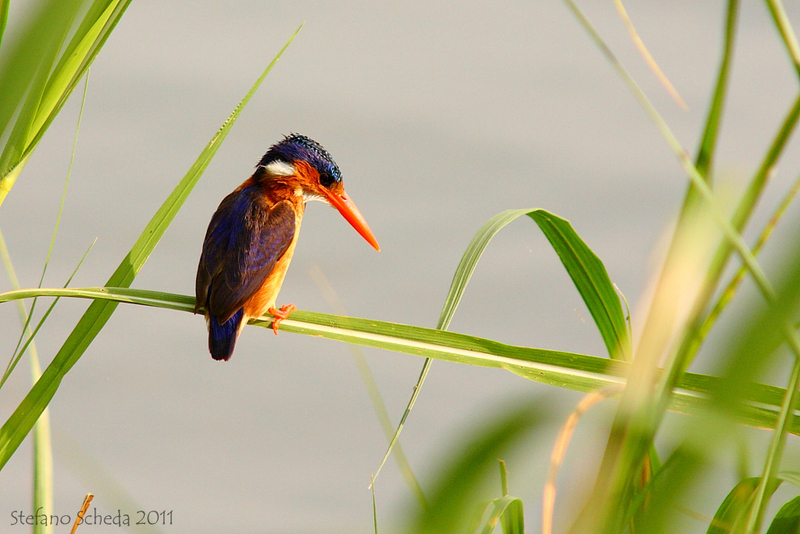 We saw one of these unique kingfishers in Botswana. VERY difficult to capture – well done! Beautiful colors and light, Stefano. In Sweden the kingfisher is among the most colourful birds, but not as this one! Beautiful shot! Thank you, Ann Christine! The light was very good at that moment. What a beautiful bird. And a great photo of this!